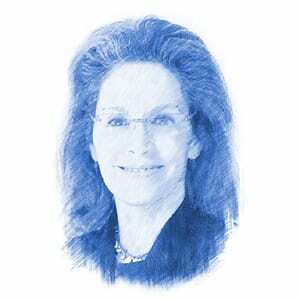 Karen Hurvitz, Author at Breaking Israel News | Latest News. Biblical Perspective. Although Israel is frequently accused of being an “apartheid state,” few of those who hear the accusation and none of those who make it understand what it actually means.